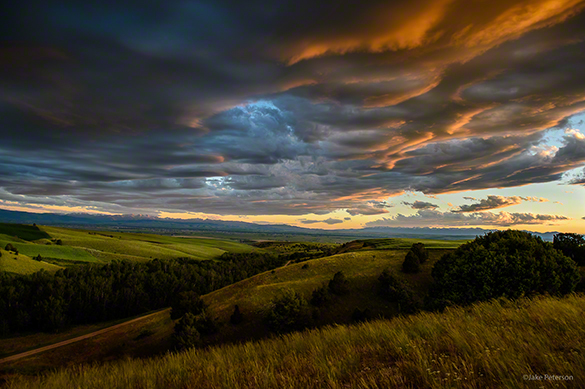 Jake Peterson's Blog » Perfect Exposure, is it Possible? I had this topic come up in conversation this past week and at the end we were both having to take a look at our own photography and wondering how much it applied. So think about this for a second. The Perfect Exposure what is it, how is it captured, how will affect the final image? Exposure is how we deal with light and the absence of light in every photograph. As a photographer our job is to capture the best possible exposure in order to tell the best story. So exposure is important but can it even be perfect? When I think of perfection what comes to mind is a perfect photograph. That long sought after image that is constantly eluding us so we chase it over and over again. But does it really even exist? If it does what do you do when you get it? Perfection is such a subjective thing that it’s a wonder we even try to make it possible. But when it comes to perfection how can you even know if there isn’t another person taking a similar photo to compare? Each photo is unique and with no way to compare then perfection will always be changing. Exposure is the same way. It’s always changing and how we capture that exposure is also changing. There is no mathematical formula that if you use in every photo you will always get perfection. Perfection isn’t the same as making things easier. Only with practice can you make things easier but never perfect. Why would you ever seek perfection I wouldn’t know but that’s for each person to decide on their own.